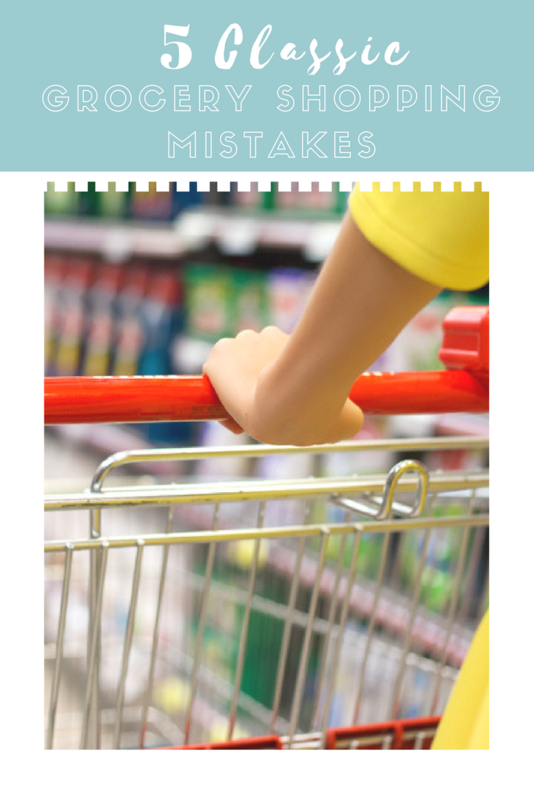 Are You Making These 5 Grocery Shopping Mistakes? In an average day, around 32 million Americans visit the grocery store. That is about one in every seven adults in the United States. Many people visit the supermarket at least once a week, and sometimes more. But how many of us are making these 5 grocery shopping mistakes? This is probably the number one grocery shopping error. Shopping while hungry is an absolute no-no, because your usual grocery shopping judgment will be clouded by your desire to eat anything and everything at the store. It often leads to buying unhealthy food in the form of snacks or pre-prepared items to munch on the way home. It might also lead to buying too much food, without thinking about what you actually need. If you really must go to the grocery store and you are hungry, try to grab a snack before you go in, like a banana or a handful of nuts. Just something to take the edge off your hunger and allow you to use your good judgment when choosing which products to buy. Decide on 6 dinner meals, and leave 1 night unaccounted for so you can use up leftovers. Try to incorporate something that you can prepare once, but use for multiple meals. For example, a roast chicken, a large batch of roasted vegetables, some brown rice or quinoa, a potato salad, or a big bowl of homemade coleslaw. When planning your meals, work out which meal is going to be for which night. Think about perishable items such as fruits and vegetables, and put meals using those foods at the start of the week. Take into account how busy you will be each day and how much time you will have to prepare a meal. If you are cooking a large meal that will have leftovers, count it for two nights in the week. Think about what you can prepare in advance. You could chop vegetables and store them in a tupperware in the fridge, pre-make sauces, or cook a whole meal and refrigerate or freeze it for a particularly busy day. Once you have created your meal plan, check your cupboards to see if you already have any of the ingredients. Then write a shopping list of all the items you do not have. 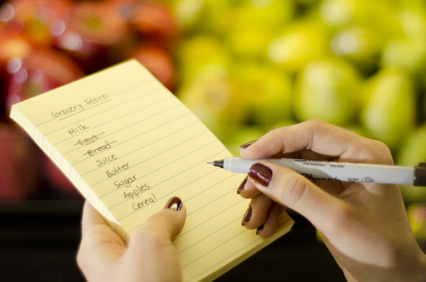 Add breakfast, lunch, and snack items to the list and you are ready to go. We hear it all the time – shop the perimeter of the store, ignore the middle. Why? 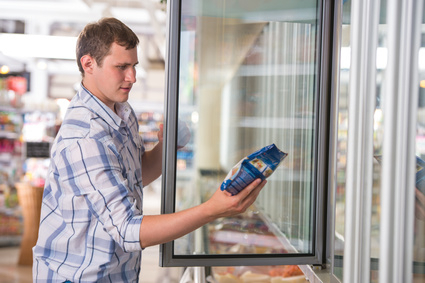 Because fruits, vegetables, dairy, and other healthy foods are usually located around the edge of the store, while the freezer section is in the middle. However, this does a disservice to the freezer aisle. While you should absolutely limit your intake of frozen pizza, chicken nuggets, and other heavily processed foods, there are plenty of healthy gems in the freezer that can make your cooking life far easier. Frozen fruits and vegetables are an excellent way to add nutrients to your diet on a budget. They are also a great back up plan for when you have no more fresh produce at home. Frozen fruits are great in smoothies, mixed with yogurt and honey, or even as a snack (my daughter thinks frozen mango is the greatest treat). Frozen meat, poultry, and fish are also wonderful choices for healthy home cooking. They make great back up foods for when your meal plan runs out and you haven’t made it to the grocery store yet. So next time you are at the supermarket, do not neglect the freezer section. Just make sure you make healthy choices. Food manufacturers know that there is an increasing demand for healthy foods. 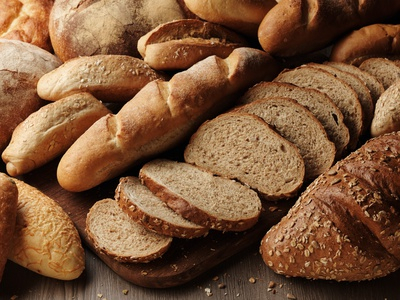 They also know that many people prefer the taste of refined grains (think, white bread instead of whole grain). So they employ some sneaky tricks to make us think we are eating whole grains, when in fact we are just eating refined grains in disguise. There are a number of things you can look for to work out whether or not a product contains whole grains. Just because a product looks brown, that does not mean it is whole grain. Manufacturers often color refined bread products with molasses to fool us into thinking they are whole grain. Don’t assume that “wheat” means whole grain. Wheat just describes the type of grain used, not whether or not it is whole. Look for the words “100% whole wheat” or “100% whole grain”. That means the product contains whole grains. Be wary of statements like “made with whole grain” or simply “whole grain” without more information. The product may only contain a tiny amount of whole grains. Check the ingredient list. If the first ingredient is “whole wheat flour” or the word “whole” with any other grain named next to it, like “whole barley”, then you know the main ingredient is whole grain. If the ingredient list includes “enriched” grains, that means they are not whole. They have had parts stripped away, and nutrients put back in to replace them. 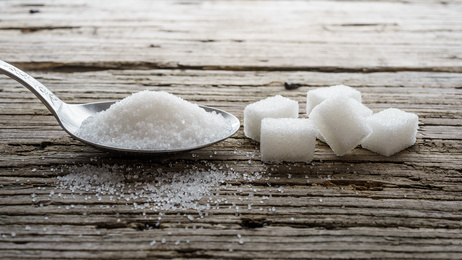 Most of us consume far too much sugar. It is not because we are gorging ourselves on candy bars all day long. The problem is that sugar is added to many manufactured food items, often in products you would not expect to find it. So how do you avoid added sugars? Look at the ingredient list. There are many different names for added sugars, which I have listed here. If any of them appear in the ingredients list, the product contains added sugar. You can also check the Nutrition Facts label to see how much sugar is contained in the product, but that number will include natural as well as added sugars. For example, a milk label will say that it contains sugar, but that is lactose found naturally in milk, and not added sugar. You can find versions of all these products with little or no added sugar. So when you are in the grocery store, make sure you check the Nutrition Facts label and try to find alternatives without added sugars. 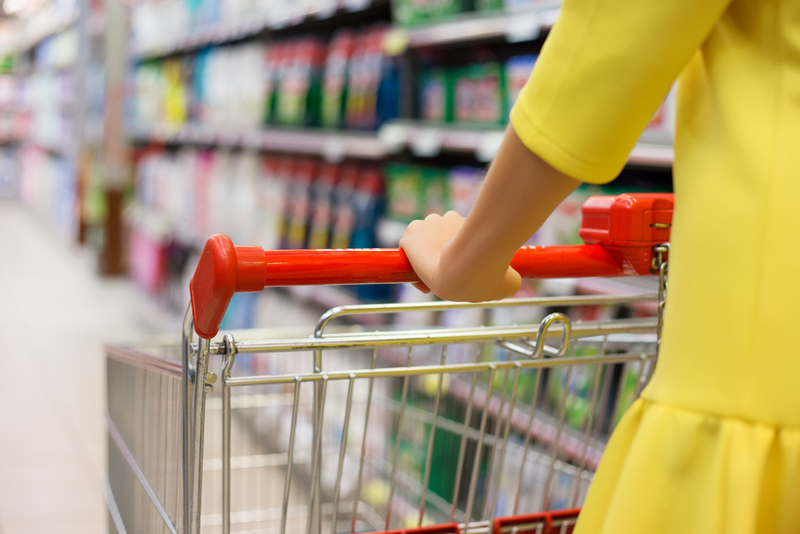 These are the classic grocery shopping mistakes. But if you need more help navigating your local grocery store, please contact us to learn more about our grocery store tours. I agree with your comment about the freezer section!! I always like to keep frozen veggies and fruits stocked, and I also keep Applegate chicken sausage and Amy’s meals for those days when there’s no time to cook.